Good day to everybody on steemit and beyond! 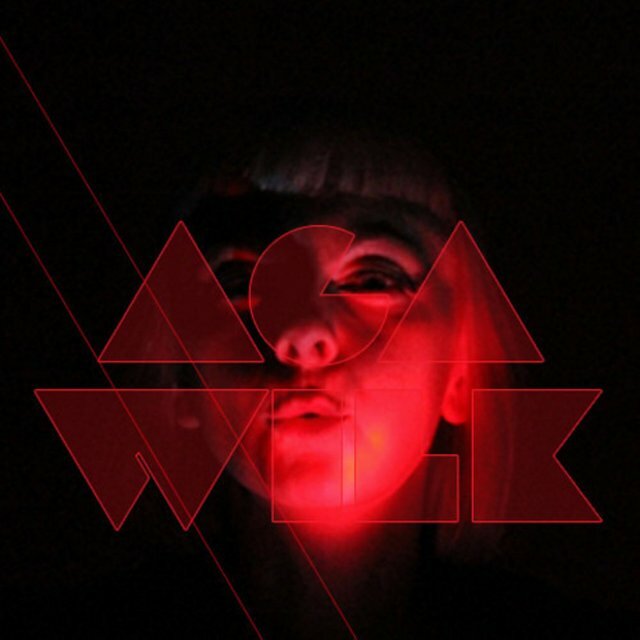 Thursday today and I wanna share some music from a dear friend of mine, Aga Wilk. She is a polish girl living in Berlin for some time now. She was part of the duo 77tm (if anyone who follows me remembers, I posted a NES podcast I made with them earlier this fall, if you want to have your memory refreshed click here) which disolved about 2 years ago unfortunately. The track I want to share with you today is called Wunderbar (Wonderful). It's a cover of a Christiane F. track from back in the 80s. 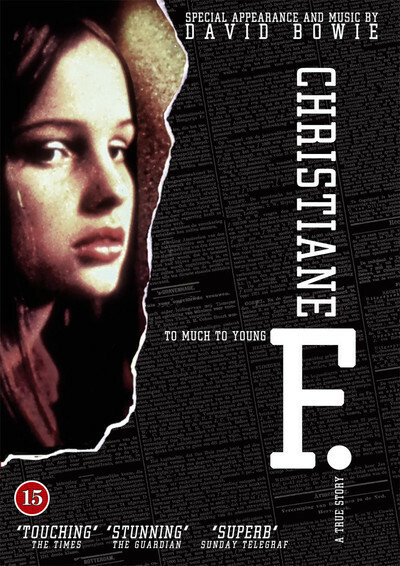 If you're not familiar with Christiane F you should check out the famous German cult movie about her with the same name "Christiane F" directed by Uli Edel. The movie also features David Bowie as both an actor (playing himself) and composer of the soundtrack along with Jürgen Knieper. If you don't know this movie yet, I recommend it as it's based on the true story of Christiane. Aga's version I like quite a lot cause it has that electro-italo vibe to it that I enjoy immensely. The whole EP is worth a listen and a buy of course. It's been released on Mecanica Records about two years ago I guess. Aga's new solo project after the break up with Christian is called Romance Disaster (hahaha go figure) and it's definitely worth checking it out. If you search the interwebs yoh can't miss it! 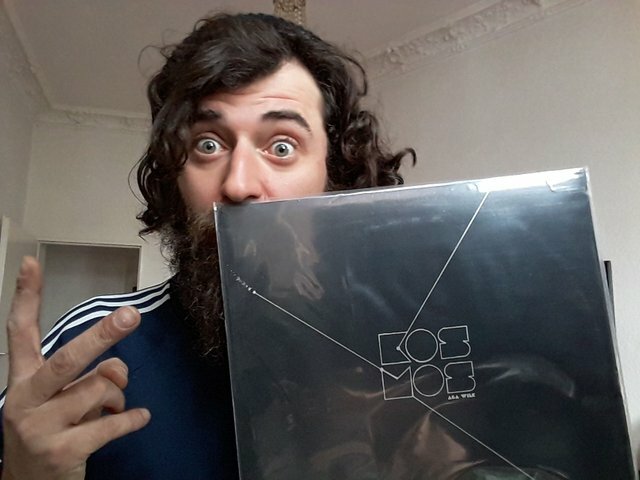 Anyway I hope you enjoyed this post as much as I enjoyed writing it and sharing it with you and remember people : ALWAYS BUY VINYL! Me alegro, espero que todo te vaya bien, y sigue posteando en steemit, siempre que tengas tiempo y quieras. La plataforma tiene mucho futuro, y quien sabe el día de mañana que pueda pasar.